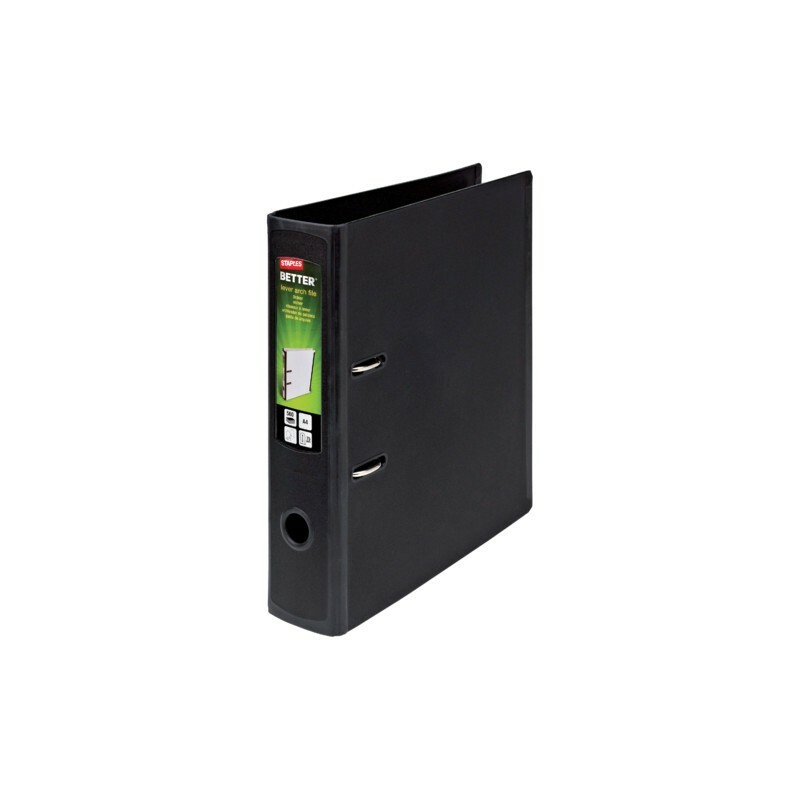 Built and guaranteed for life, Staples® BETTER™ lever-arch files cover all your note-taking needs. 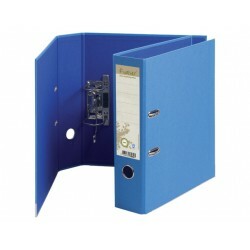 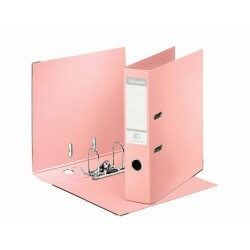 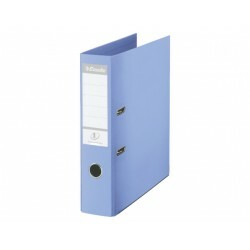 Ideal for project management use, this hard-wearing polypropylene folder features a useful mechanism that is easy to use; simply push halfway to open and all the way to close. 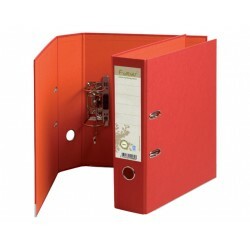 The mechanism makes project management easy as it facilitates separating different documents and also keeps contents securely in place. 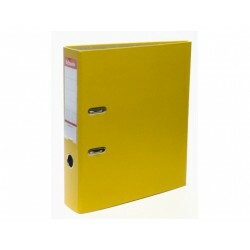 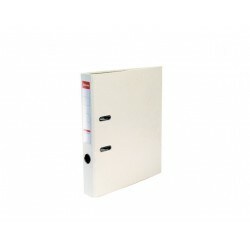 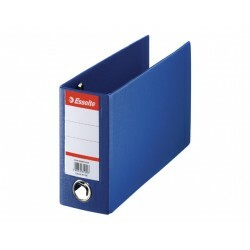 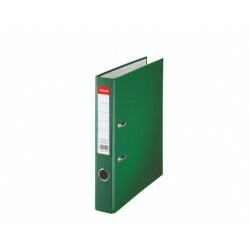 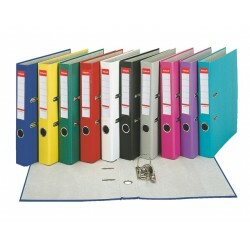 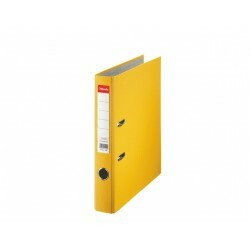 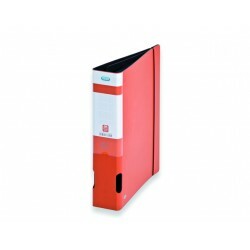 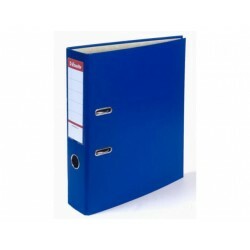 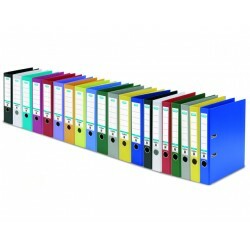 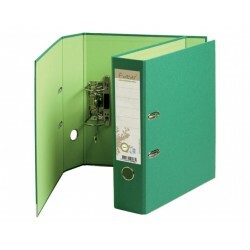 This lever-arch file’s reinforced rubberised edges and spine withstand heavy use without splitting. 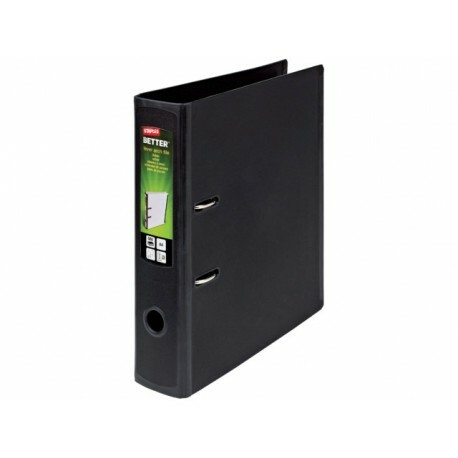 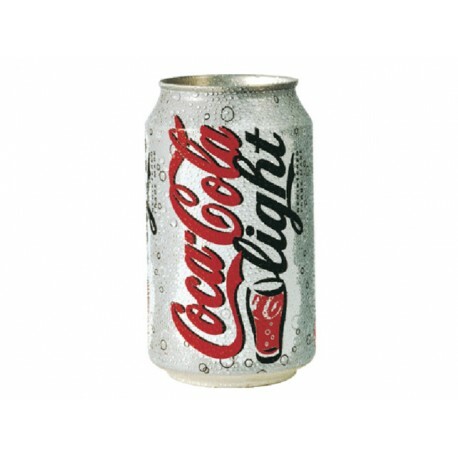 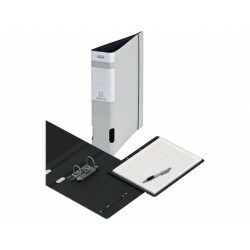 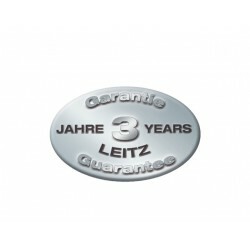 Its 75mm capacity means it can hold up to 560 sheets of A4 paper. 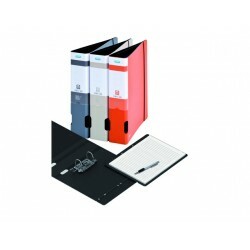 The flexible spine allows the cover to bend back, taking up less space on any surface, and the easy insert labels make creating and changing labels simple.